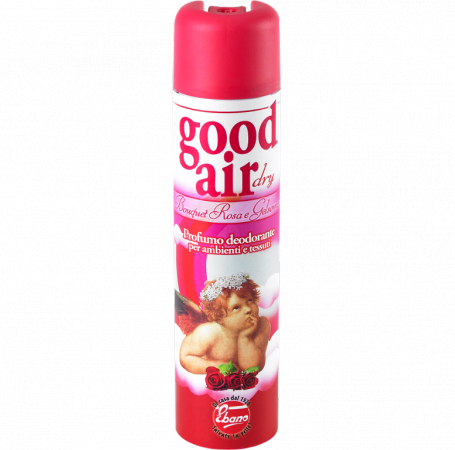 Spray deodorant for rooms and fabrics with a Bouquet of Rose and Jasmine perfume. For a sweet flowery atmosphere. This product is also available in "sandal and teak", "mint and verbena", "lemon and ginger", "vanilla and citrus", "ebony wood", "white tea" and "100% lavander".